The first hydraulic excavator was originally developed for the construction of the Hull docks in 1882. Over the last century it has become the Swiss army knife of construction, demolition, mining and forestry job sites just to name a few. 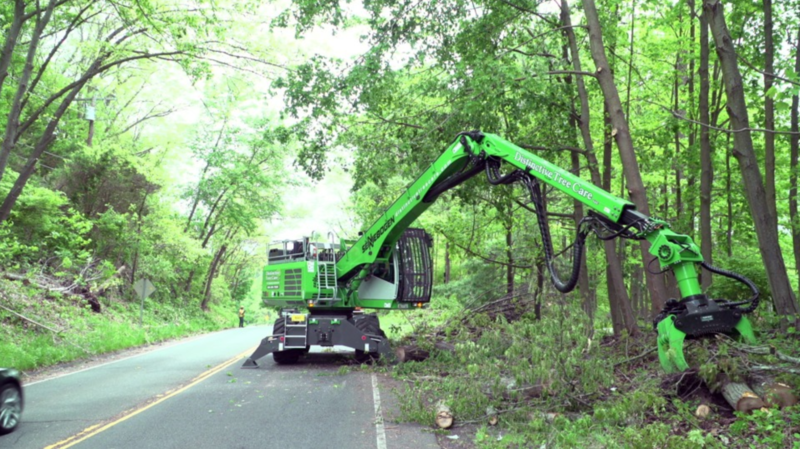 For example, in this comparison, we assess excavators fitted with thumb attachments, tree shears, circular saws, and mulcher/mowers to adapt them for cutting trees, shredding limbs or mowing dense undergrowth. 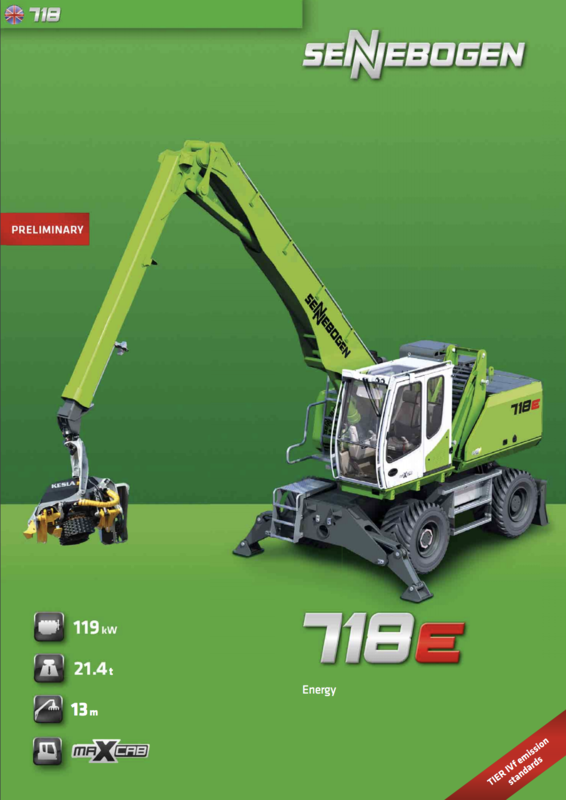 The Sennebogen 718 is an innovative tree handler that can successfully conduct tree removal operations by cutting and lifting sections of trees safely over buildings and obstructions or under power lines. Its hand-like motion offers a great degree of precision and control that other equipment lack. 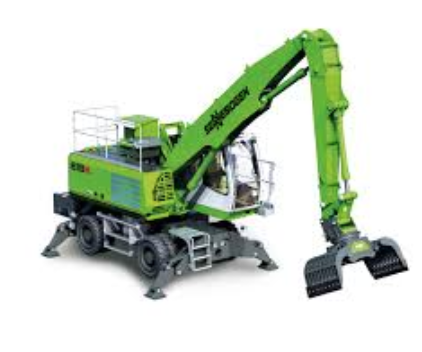 However, cranes are a popular tool used in tree removal projects and are often used in large tree removals. This article will discuss the differences between the equipment and when to use one vs the other. Population growth and the expansion of urban, rural and residential living has always lead to a greater need to manage vegetation - especially large trees - to protect life, limb, personal and public property. 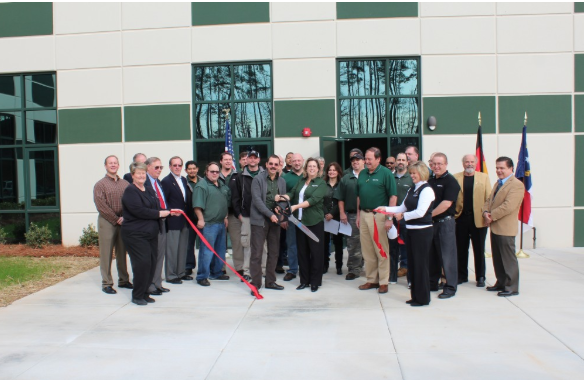 Stanley, NC – Statistics show that the tree care industry has made strides in improving job safety for arborists and related workers. However, the data also shows that tree care remains one of the country’s most hazardous professions. 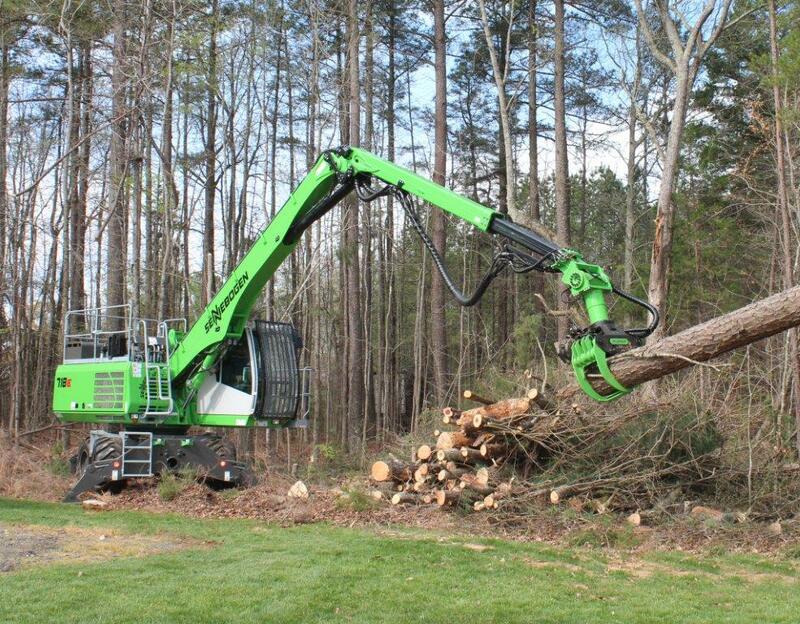 Last year, 72 tree care workers died as a result of job-site incidents, according to a report by TCIA. Many more were seriously injured. The Tree Care Industry Association (TCIA) has been working with OSHA to establish clear safety standards for over 10 years, but they are still waiting for industry rules to be written. What’s more troubling though, is that a recent release from TCIA suggests that knowledge is not the issue, so much as distractions and “complacency.” The conditions, pressures and distractions on the job often lead workers to ignore obvious precautions such as tying off fall protection systems properly or complying with the drop zone policies. Saving lives may require more than new safety guidelines. 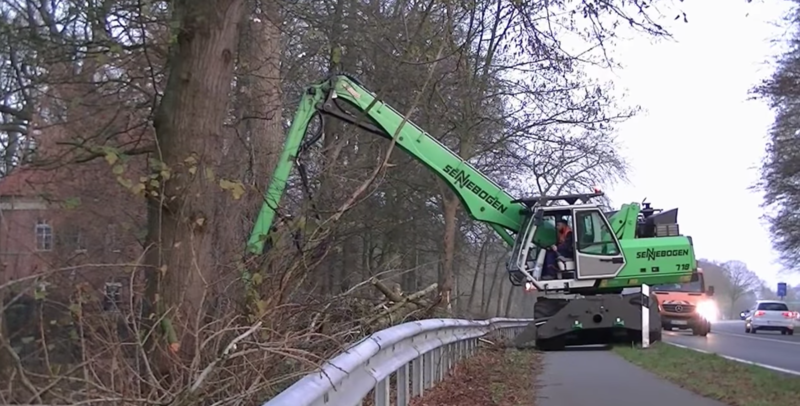 Perhaps we should be looking at new ways to eliminate distractions as well as some of the hazards inherent in felling, trimming and handling trees. Cab can lift and tilt back - better visibility, no stiff neck! 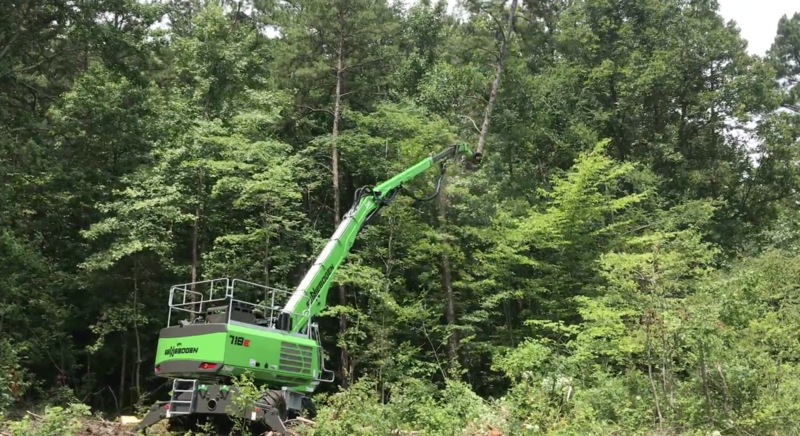 The high-reach boom & stick of the 718 can quickly switch between a full range of grapple saws and attachments to complete all tree care applications with one machine and one operator. When companies invest in new equipment, they can either purchase the product outright or use a leasing program. Unfortunately, most leasing programs result in unreasonably high expenditure rates due to over and underutilization. 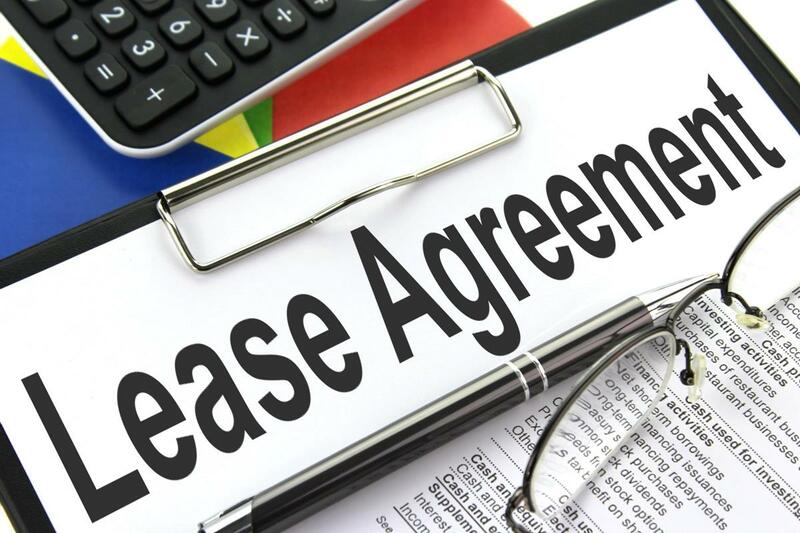 To address current lease structure inefficiencies, Sennebogen is introducing a cutting edge leasing program – Lease by the Hour. Diesel-hydraulic Drive vs. Electro-hydraulic Drive; Which Is Better? 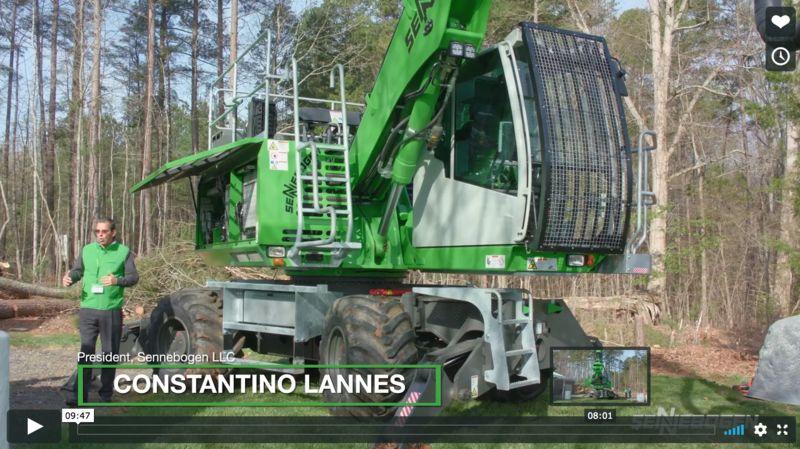 For any customer that purchases a Sennebogen 718, we have an added bonus to help maximize its use and profitability to your tree service business. This extra bonus we call our 718 Growth Kit - a 6 month marketing package complementary to customers, that help you identify opportunities and close projects where the 718 can be put to use. For six decades, our founder Erich Sennebogen stood fast to the belief that "There is nothing that cannot be done." He instilled this leadership philosophy throughout the company - always striving to solve for challenges that seem unsolvable. That same spirit of confronting difficult ideas with forward-thinking solutions still resonates today in our extensive line of agricultural, material handling, and specialized machinery that is more powerful, has more functionality, and is more productive at accomplishing heavy-duty tasks in difficult occupations.